Burngreave Building Company is a Sheffield based building contractors in Sheffield, South Yorkshire that works with a range of housing associations, universities, hospitals and other businesses to maintain and develop their buildings and infrastructure. We worked closely to redevelop their website, to something that was much more functional and was easier to navigate on desktops, tablets and mobiles. Their new website is developed using WordPress, which allows their staff to edit the website at ease, without any technical knowledge. 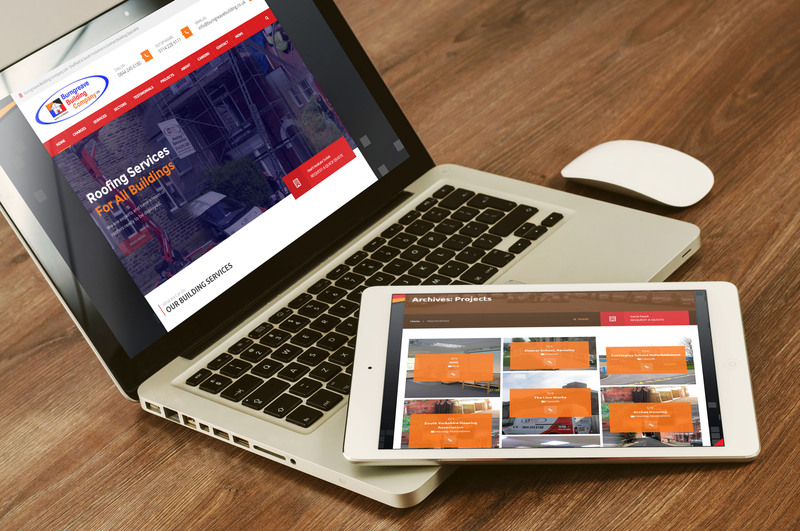 Customer Feedback: On behalf of Burngreave Building Company Ltd, I wanted to say a massive thank you and gratitude to you and the team at Echo, in acknowledgement of your services in the design and creation of our new website. The quality of the service provided as well as the level of professionalism and reliability delivered throughout the design process was a credit to your company. We are only too pleased to endorse and be associated with yourselves and look forward to your continued support along with working with you on a continual basis.